Find out what's on at the Observatory Science Centre for 2019. We're offering a packed programme, with some new things on offer this year! 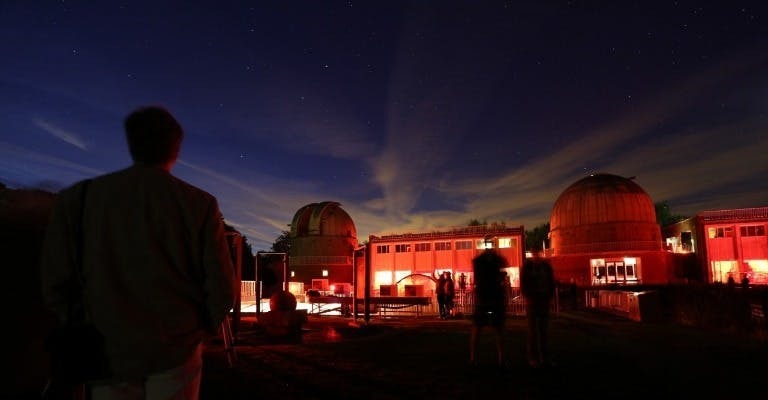 Come and enjoy the fabulous atmosphere that surrounds the Observatory at night and, weather permitting look through some of the largest telescopes in the country at some extraordinary night sky objects. Don't worry if it is cloudy we have a cloudy night contingency; a fascinating planetarium style talk! No booking required.